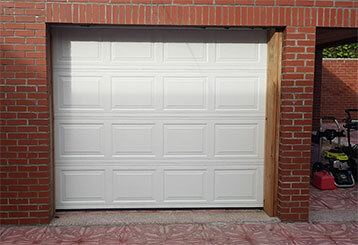 Garage Door Repair Forney, TX Offers Quality Services At Affordable Prices! 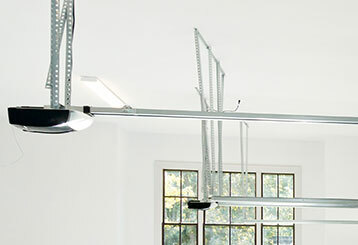 If you’re curious to know what our team can do to help you with garage door spring or opener related problems, or with any other issue, then check out the different services we offer. Does your opener work slowly and noisily? Our team can help - we can repair motor units from all makes and models, as well as install new devices and maintain them. Read more here. From broken springs and dented door panels to faulty circuit boards, our team can solve any problem you’re experiencing. 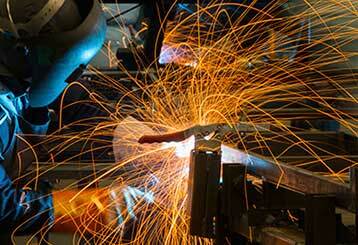 Click here to find out more about the wide range of repair services we offer. 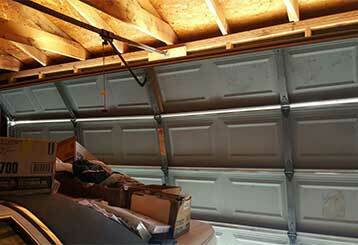 Garage door springs don't last forever. Their lifespan can be extended, though, with the right maintenance routine. Click to find out how our professional technicians can help. 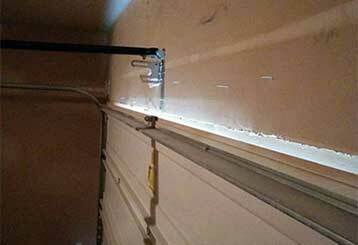 Want to make sure your garage door can avoid as many problems as possible? Then the maintenance service we offer is what you need. Find out more here. While an automatic gate system can really improve the security of your property, when it malfunctions, it can make it really annoying to come in or get out. Find out how our team can help when repairs are needed.